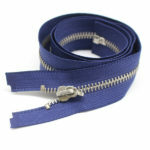 1).Lace tape and Polyester tape are available. 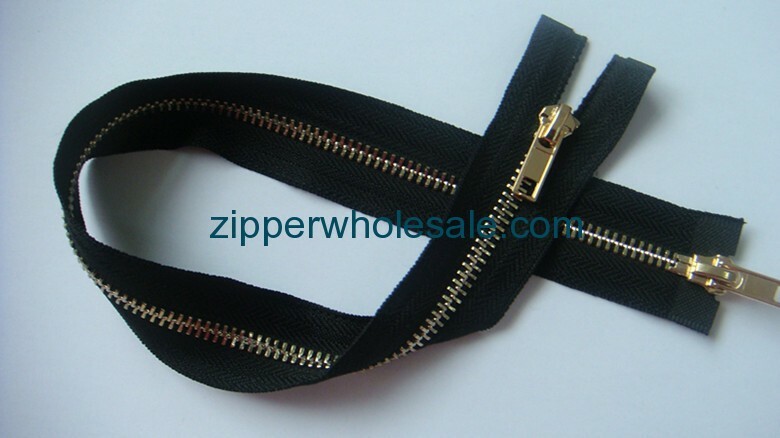 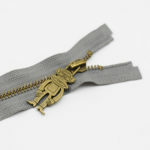 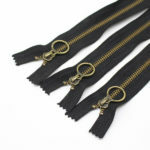 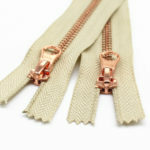 We can supply all kinds of zippers and zipper sliders, including Invisible Zipper,metal Zipper, Nylon Zipper, Jeans Zipper etc. 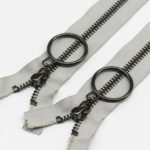 Any size, length & color are available. 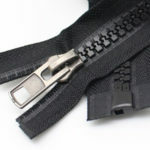 We can pack them in sack or in cartons, according to customer’s request.